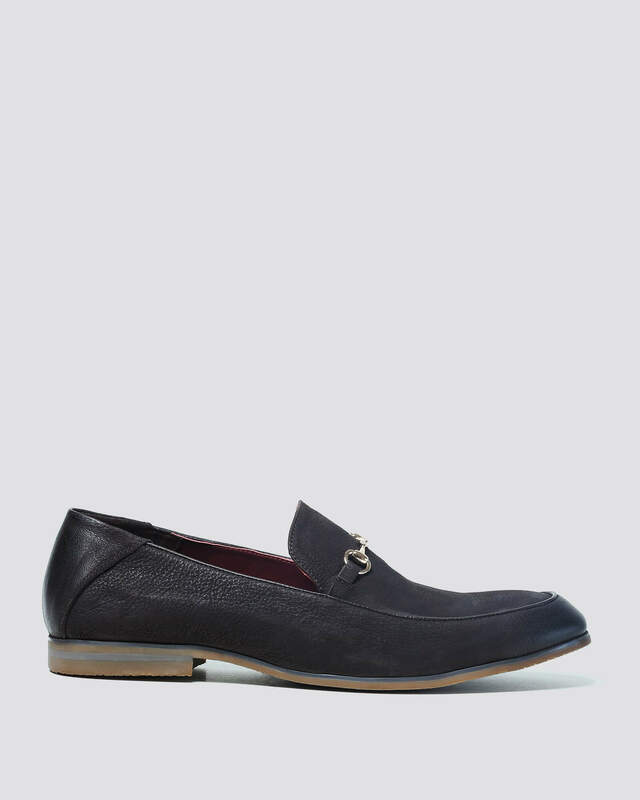 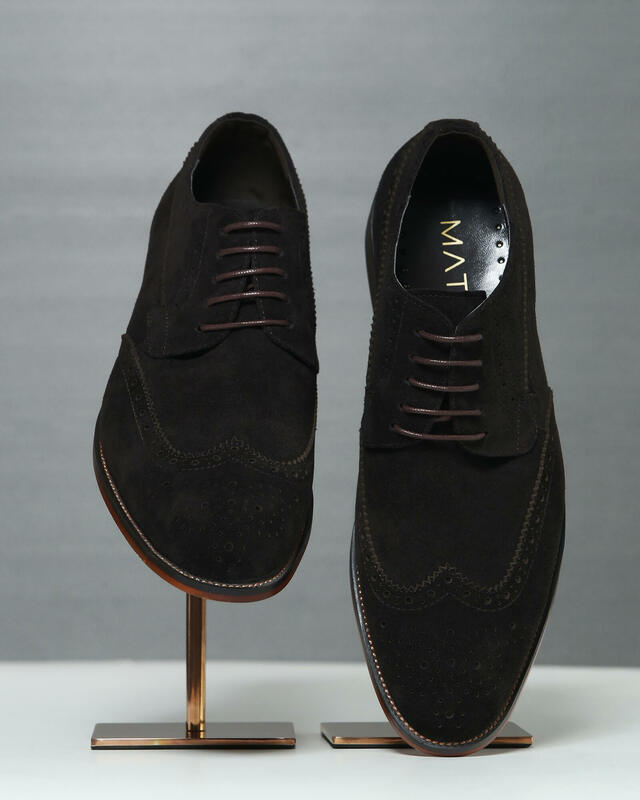 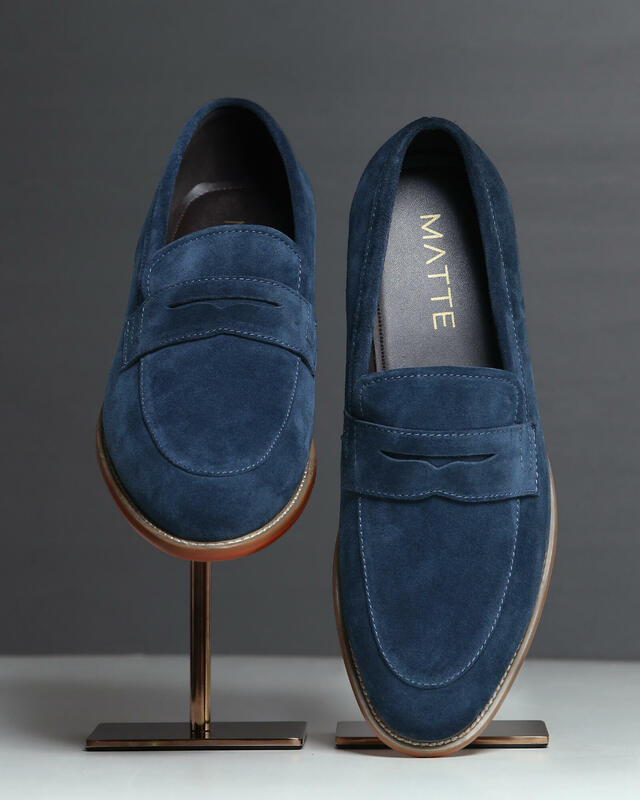 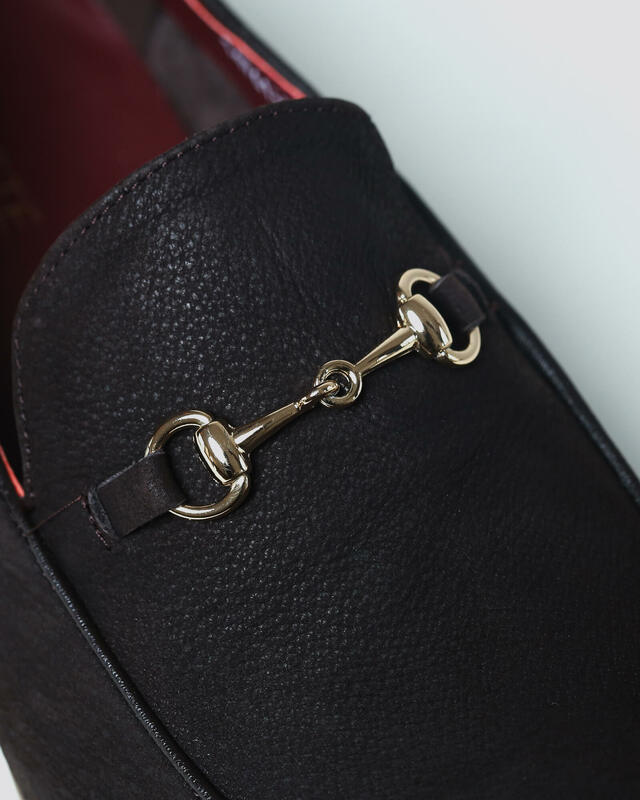 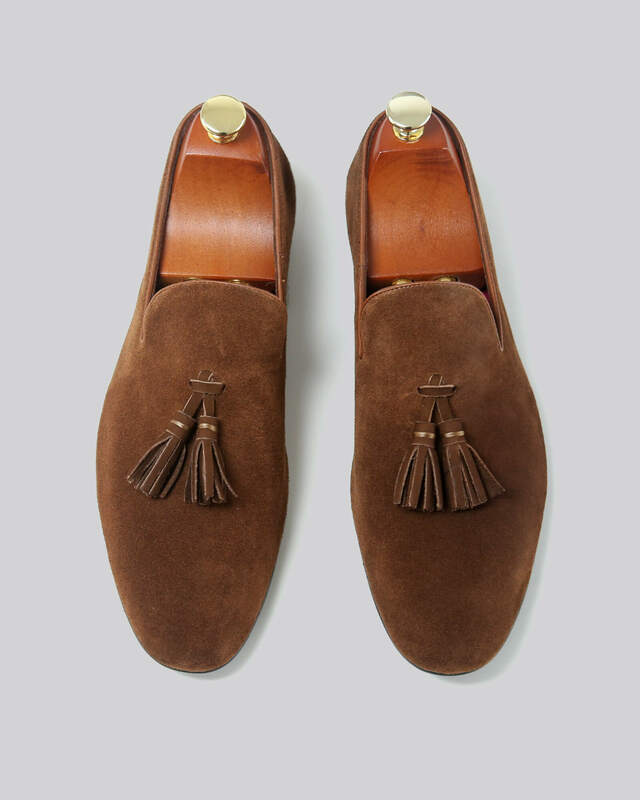 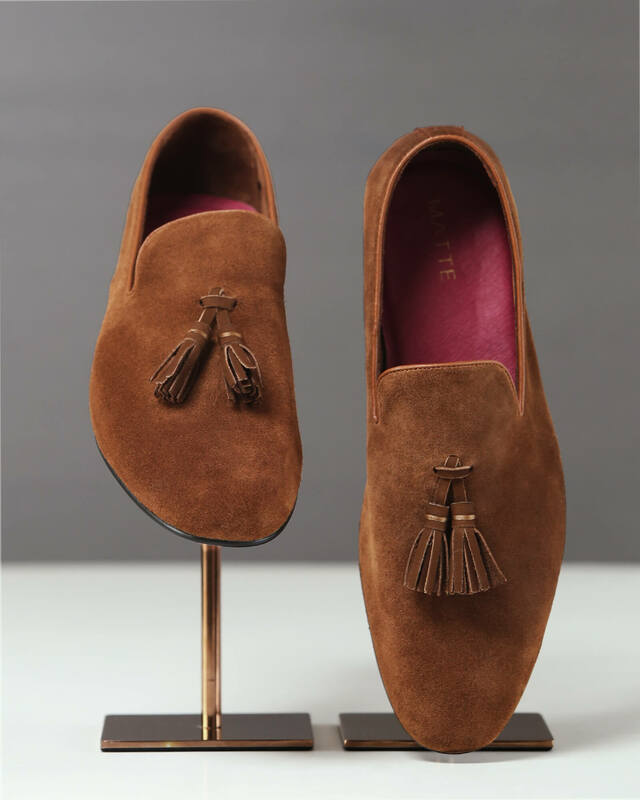 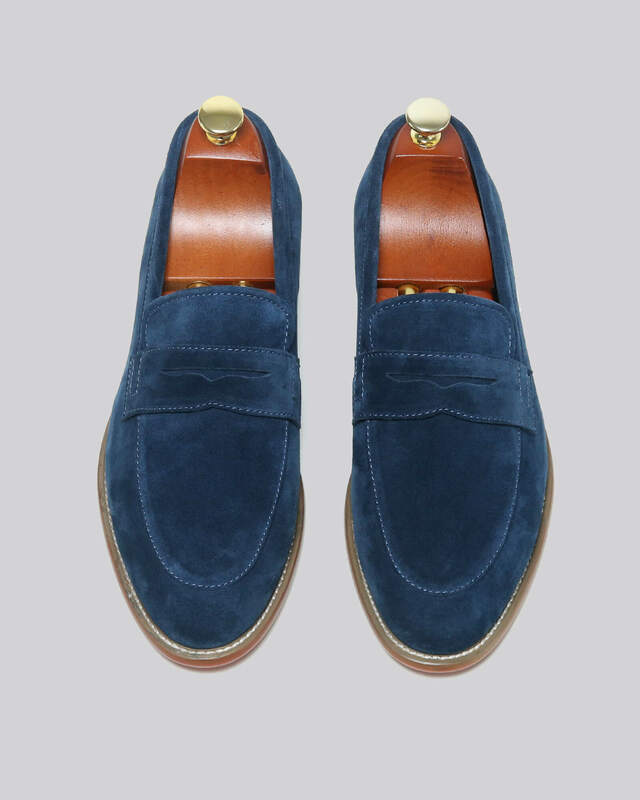 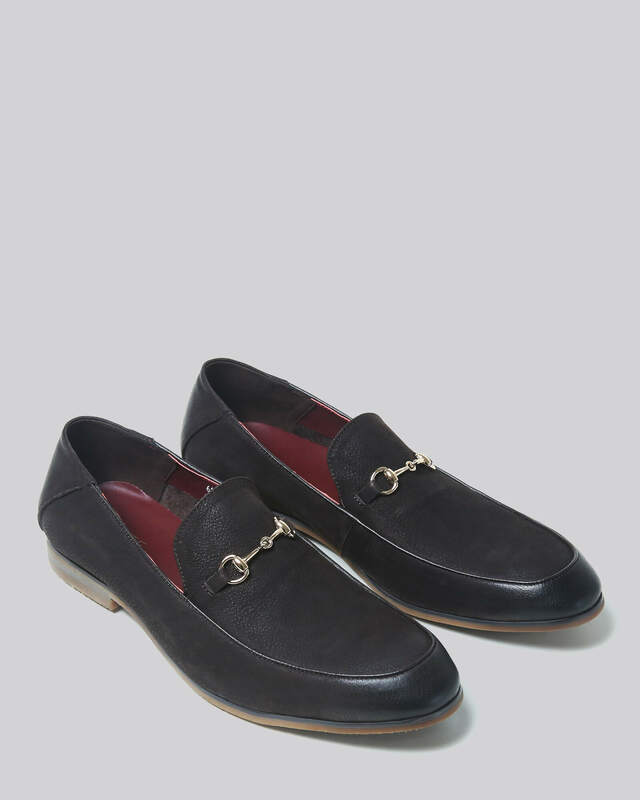 Yielded from nappa leather, these dark chocolate toned loafers is the perfect blend of comfort and luxury. 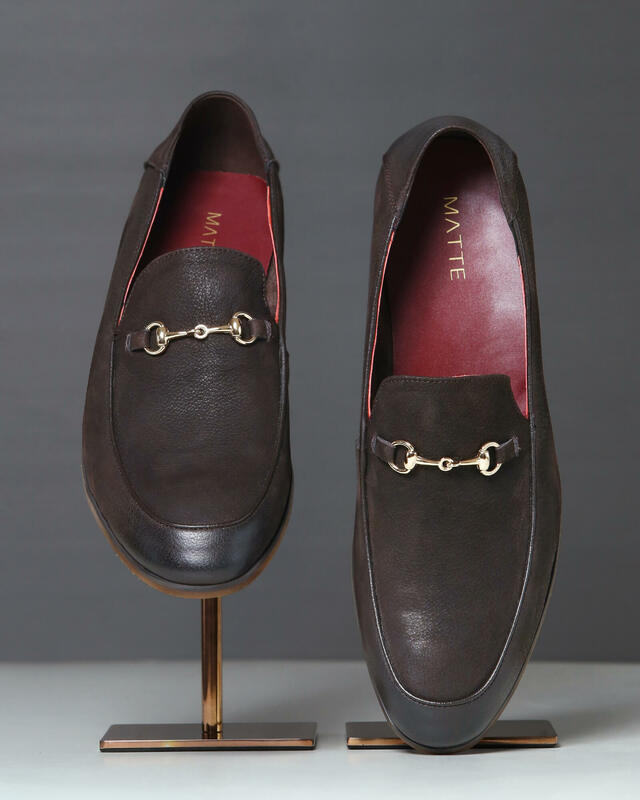 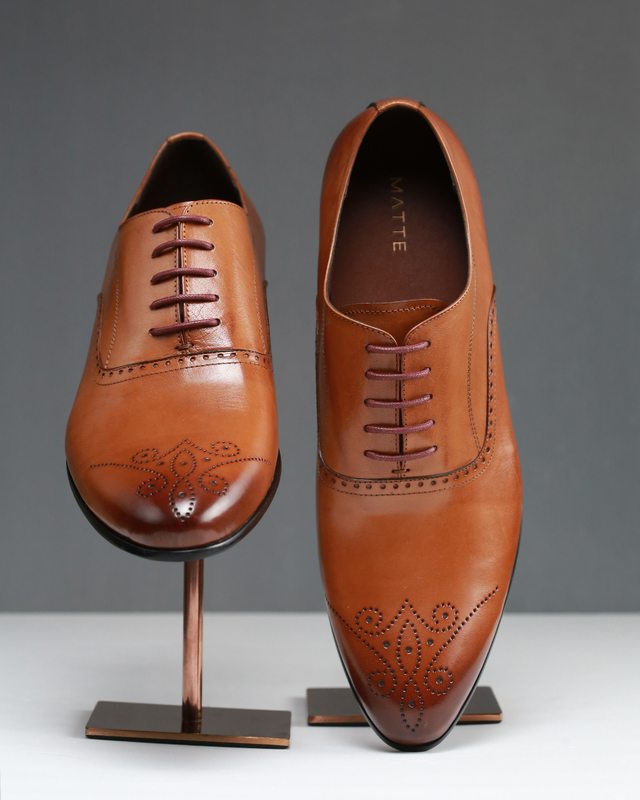 The Monte Carlo comes with contrasting cushioned insoles made from ultra-soft maroon microfiber for supreme comfort. 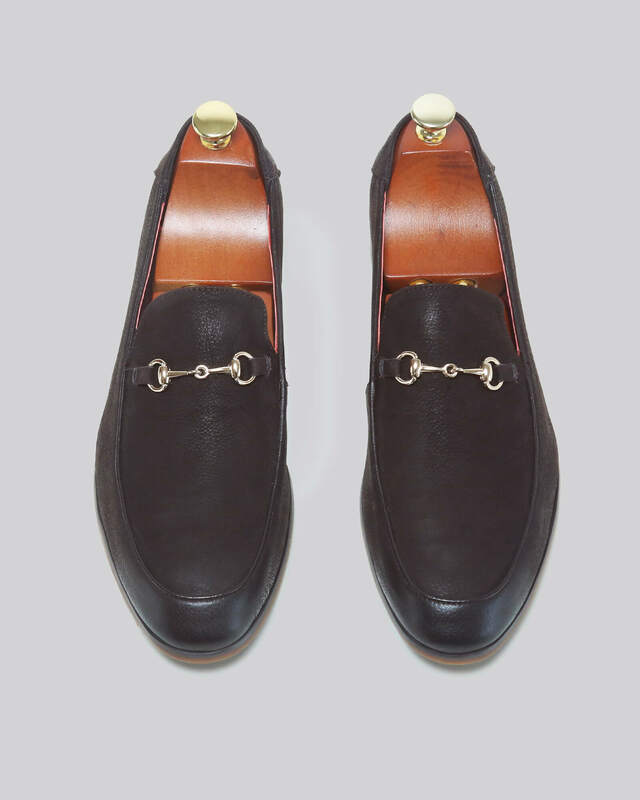 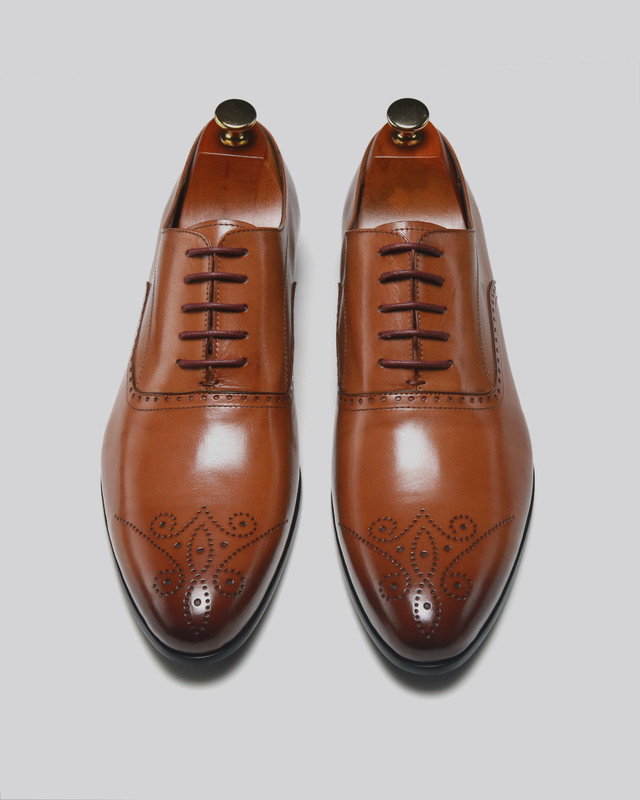 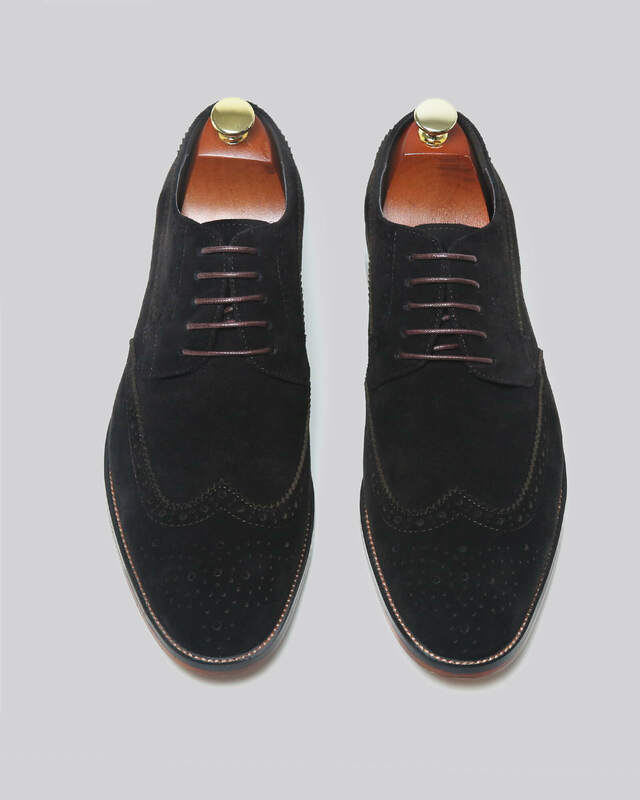 Each shoe bears a lean gold buckle on the face which echo’s elegance.